Our gas boiler engineer recommended a set of 4 t/h gas fired boiler for them which could satisfied their steam requirement. 1.They need 2 Systems–both systems need same components – but one needs to be 4000KG of Steam per hour and the smaller system 100KG of Steam per Hour. 2.The system needs to include all pumps, exhaust, burners, pressure regualtors, water softening systems and storage tanks. 3.The spec below is the 4000KG system – the 200KG system needs to be similar – but smaller. 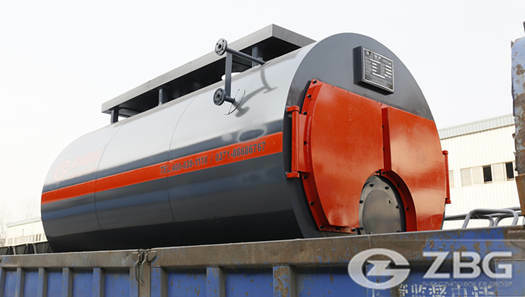 M.usage:the boiler is used for Tyre Industry. Everything we do, only to let customers get more benefits in the market and get more business opportunities to create more value for our customers and the community.